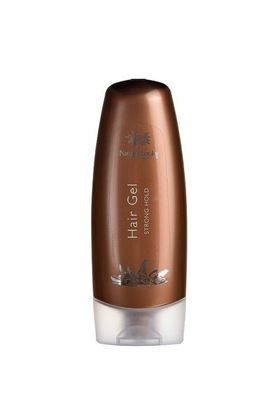 A strong holding hair gel that makes styling and hair sculpture easy. Gives your hair a natural lift. A versatile styling cream that can be used on wet or dry hair for scrunching your hair, creating curls, for anti-frizz or for styling your hair while blow-drying. Gives a smooth professional finish. Contains Aloe Vera and Panthenol. An amazing styling product that conditions and adds shine whilst also controlling fly-away hair without being heavy or leaving a sticky residue. Jojoba oil gives shine and smoothness, beeswax rehydrates and enriches and the wheat protein protects and repairs the hair. Lightly fragranced with a warm and sunny scent with an opulent floral bouquet and base notes of amber and musk.